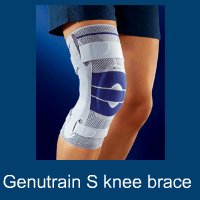 Knee brace designed for the active support and stabilisation of the knee. 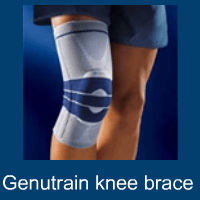 Suitable for treating knee tracking problems. 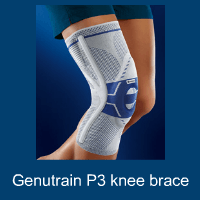 The active support for complex treatment of knee pain and mild medio/lateral instability of the knee. 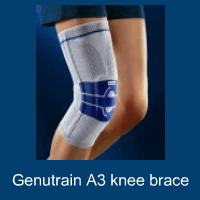 Suitable in the treatment of mild ligamentous laxity of the knee. Ligamentosis, post traumatic knee pain, due to muscular imablance and jumpers knee.